When Dr. Matt Sears planned a tour of the battle fields of Western Europe with his father and father-in-law last May, he didn’t expect that what he saw would influence his research on Ancient Greece. The associate professor in the department of classics and ancient history, will present a lecture exploring the connections he’s observed between Mother Canada, the memorial in France commemorating the Battle of Vimy Ridge, and Mourning Athena in Athens. “Mother Canada and Mourning Athena: From Classical Athens to Vimy Ridge” will take place March 16 at 7 p.m. at the Provincial Archives of New Brunswick on UNB’s Fredericton campus. Dr. Sears’ research focuses on Greek politics, society, and culture; cross-cultural contact in the ancient Mediterranean; the history of classical warfare; and ancient historiography. His first book, Athens, Thrace, and the Shaping of Athenian Leadership, was published by Cambridge University Press and he is currently co-writing a traveler’s guidebook to the ancient battlefields of Greece under contract with Pen & Sword Books. 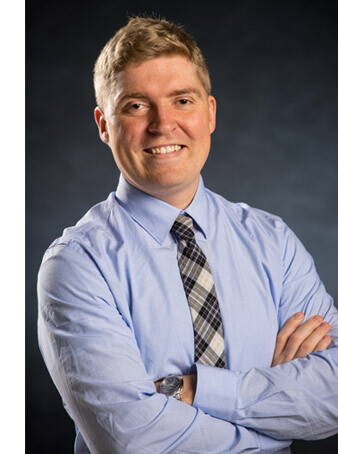 A UNB alumnus, Dr. Sears earned his bachelor of arts in 2004. During his graduate studies, he was a fellow of the American School of Classical Studies at Athens. He earned his PhD from Cornell University and taught at Wabash College for two years, before returning to UNB in 2013. Dr. Sears is writing a textbook aimed at senior undergraduates for Routledge entitled Understanding Greek Warfare, a survey of war and society from the Late Bronze Age to the Hellenistic period. The Great War Centenary Lecture Series is an initiative of UNB’s Gregg Centre. The series features public lectures about new research on the First World War experience in local (New Brunswick), national and international contexts from the perspective of both the war and home fronts.